For us it’s about celebrating every move. In the spirit of Football, Gala will be giving out Prizes. 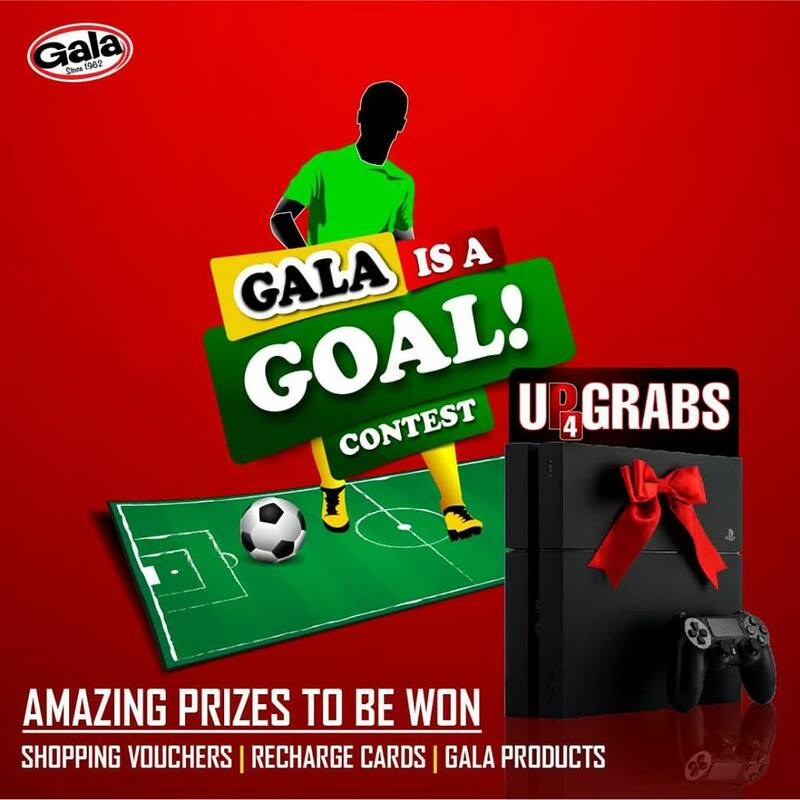 Playstation 4, Shopping vouchers, Recharge Cards and Gala Products. Step 1: Create a video of you showing your football juggling skills not longer than one minute (60 seconds). Step 2: Upload the video on your page, tag us and use the hashtag #Galaisagoal. Step 3: Wait for us to repost the video on our page. Step 4: Invite your friends and family to follow our page and like, comment and share your video on our page. Deadline Of Submission is 23rd of July,2018.